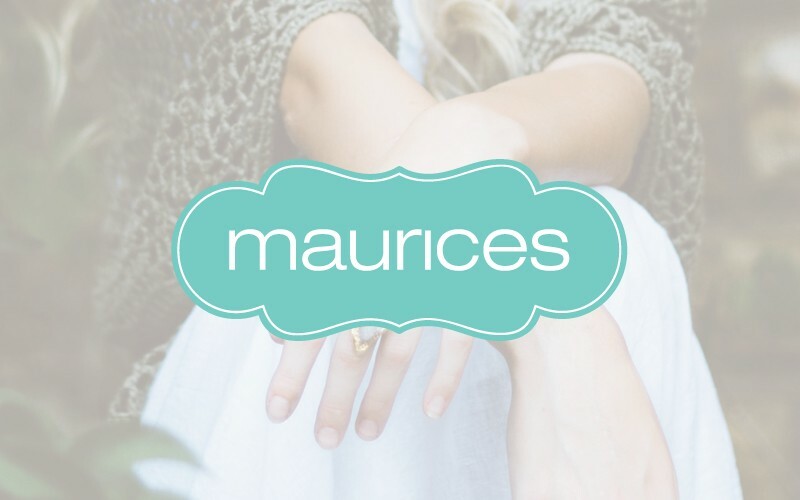 maurices is a women’s specialty retailer offering sizes 0-26. Founded in 1931, the chain comprises more than 900 stores in the U.S. and Canada. At maurices, it’s all you, all the time. For work or play, you’ll find styles that fit the many versions of you. maurices is your source for the best fashion and value of the season.